Topeka ? Planned Parenthood may return to federal court to force Kansas to immediately release federal funds for the group’s non-abortion services because it doesn’t believe the state is complying with a judge’s order, the leader of its regional chapter said Thursday. 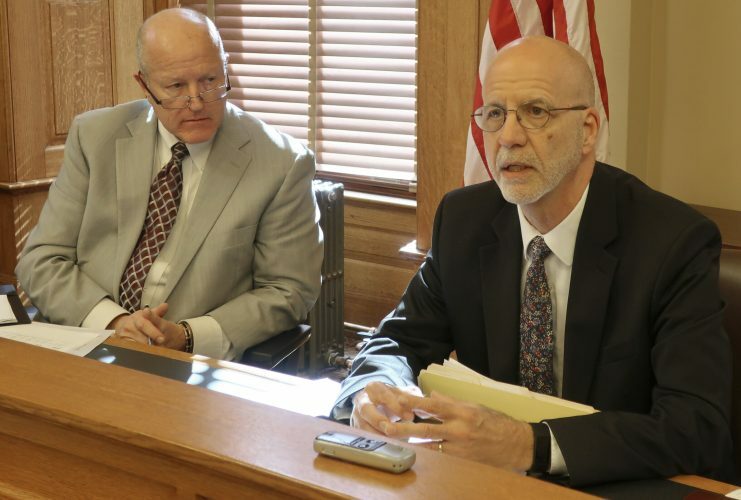 President and CEO Peter Brownlie told The Associated Press that Planned Parenthood of Kansas and Mid-Missouri has not received any family planning funds from the state, despite an Aug. 1 order from U.S. District Judge J. Thomas Marten, of Wichita. Brownlie said the group has been consulting since last week with its attorneys about the issue. Marten’s order blocked a provision in the current state budget that prevents Planned Parenthood from receiving federal family planning dollars. The judge agreed with the group that it was being improperly targeted and that the provision represented an attempt by the state to dictate a new requirement for a federal program. Planned Parenthood estimates that the provision, if enforced, would cost it about $330,000 a year and force it either to increase charges for low-income patients or cut back on services such as providing birth control and performing exams. The state has appealed Marten’s ruling, but Brownlie said it was obligated to restore the funding as soon as Marten issued his decision. Marten declined to discuss the issue because, his judicial assistant said in an email, he doesn’t comment on pending cases. State officials also didn’t respond Thursday to Brownlie’s comments, but last week, the attorney general’s office asked the 10th U.S. Circuit Court of Appeals in Denver to overturn Marten’s decision. The state also asked Marten to suspend his order while the appeal is pending, but he refused Wednesday. Lawyers for the attorney general’s office then filed two new requests Thursday with Marten, attacking Planned Parenthood’s lawsuit, which names Gov. Sam Brownback and Health and Environment Secretary Robert Moser as defendants. 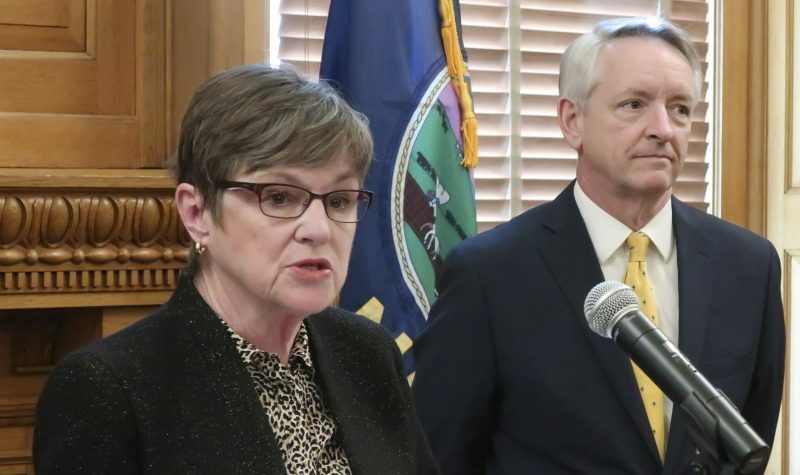 One sought to have Brownback dismissed as a defendant, arguing that he is “clothed with absolute legislative immunity,” meaning he can’t be sued for actions “taken in the sphere of legitimate legislative activity.” The other, Moser’s answer to the lawsuit, calls its allegations “without merit” and asks for Marten to dismiss it. 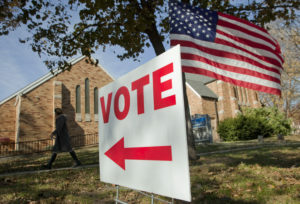 The budget provision was among a raft of successful measures this year restricting abortion across the country, with anti-abortion groups’ and lawmakers’ efforts bolstered by the election of new Republican governors such as Brownback. He called upon legislators to create “a culture of life” once he took office in January and signed several major initiatives. The state’s two abortion providers other than Planned Parenthood are involved in their own federal lawsuit over new regulations specifically for hospitals, clinics and doctor’s offices performing five or more elective abortions a month. And this week, the American Civil Liberties Union sued to block a new law restricting private insurance coverage of elective abortions. Brownback defended the anti-abortion measures Thursday, noting they won legislative approval with large, bipartisan majorities. 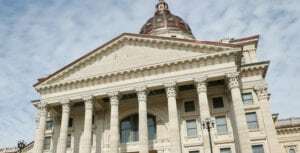 “You can’t know for sure what all comes out of that afterwards, but it was the will of the Legislature and the people of the state of Kansas,” he told reporters. 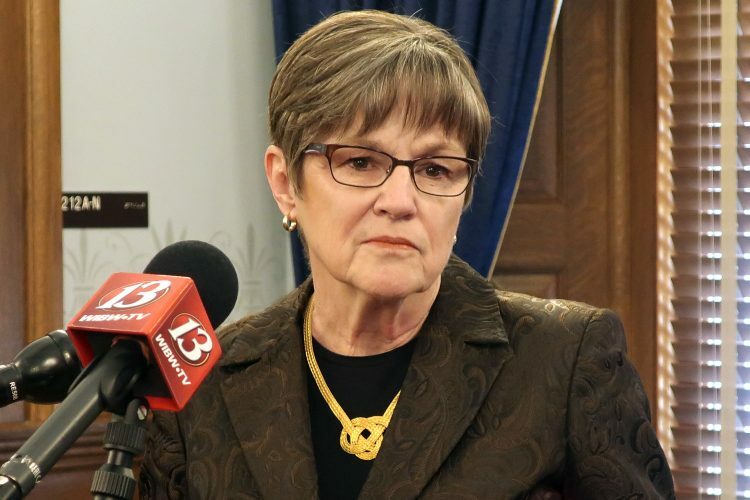 Kansas isn’t alone in trying to deny Planned Parenthood funds, with actions taken by legislators in Indiana, New Hampshire, North Carolina, Tennessee, Texas and Wisconsin. The Kansas provision required the state to distribute federal family planning dollars first to public health departments and hospitals. The state Department of Health and Environment committed most of the money that had been going to Planned Parenthood to Sedgwick County’s health department. The provision doesn’t mention Planned Parenthood by name, but lawmakers who backed it said repeatedly that they were trying to “defund” the group. They argued that taxpayers shouldn’t indirectly subsidize abortions, though none of the funds can be used directly for such services. Planned Parenthood performs abortions at a clinic in the Kansas City suburb of Overland Park, but it provides other services there and at clinics in Wichita and Hays. The group argues that the provision violates its rights to free speech and due legal process because it is being punished for advocating abortion rights. 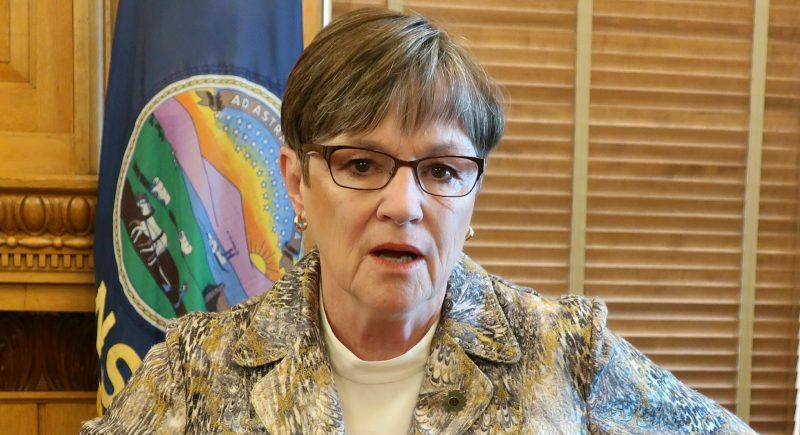 Marten agreed, saying the state hadn’t shown that Planned Parenthood’s services were inadequate after at least 25 years of receiving federal funds.